Redefine your 60mins of “recess time” with us! 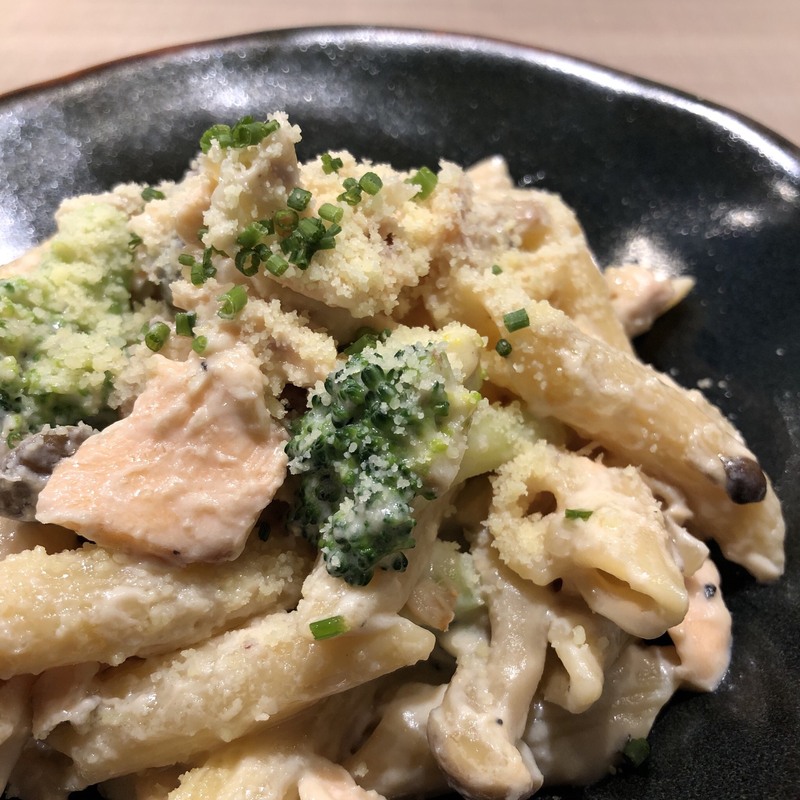 From 2 – 25 JAN, cook your own Salmon Penne with Wafu Sauce from scratch! Enjoy this fun lunch activity with friends, colleagues and even strangers! Only S$15 with Resident Chef’s assistance, recipe, and ingredients provided for.